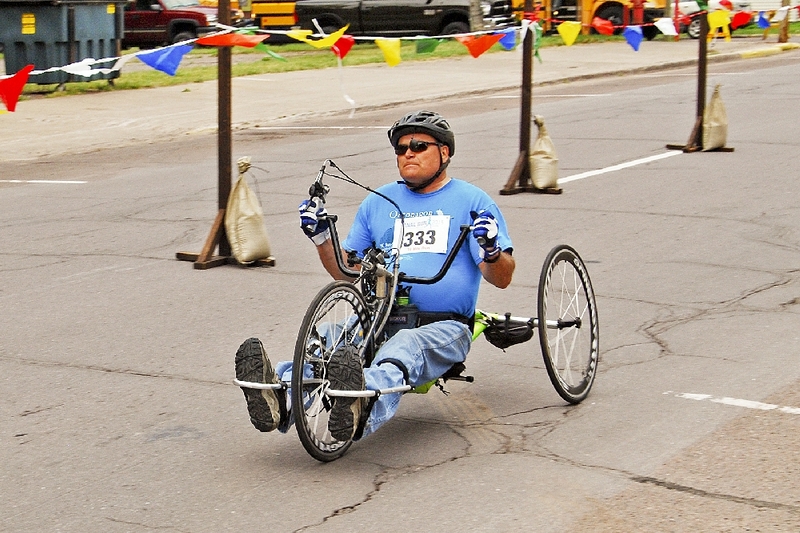 First in the Wheelchair Division, 10 mile Race, went to Dean Juntinen, of Mass City. 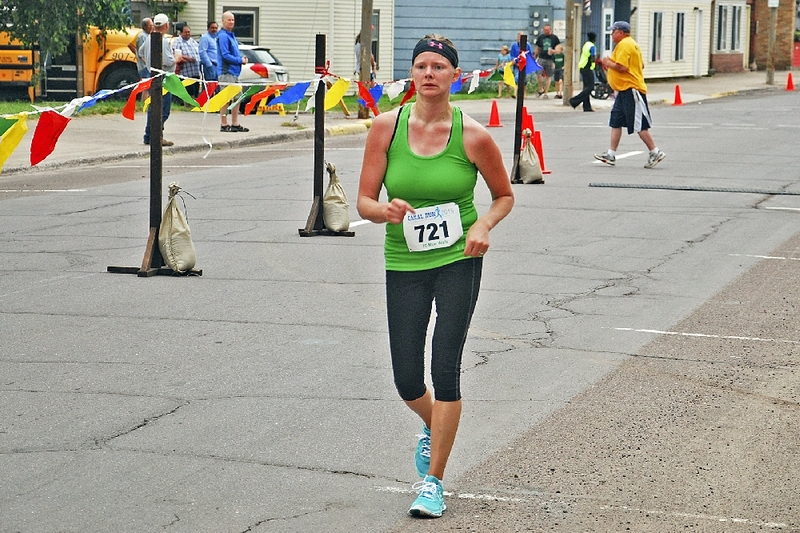 First in the Half Marathon, Female Division, went to Kristin Thompson, of Zimmerman, MN, with a time of 1:31:30.4 . 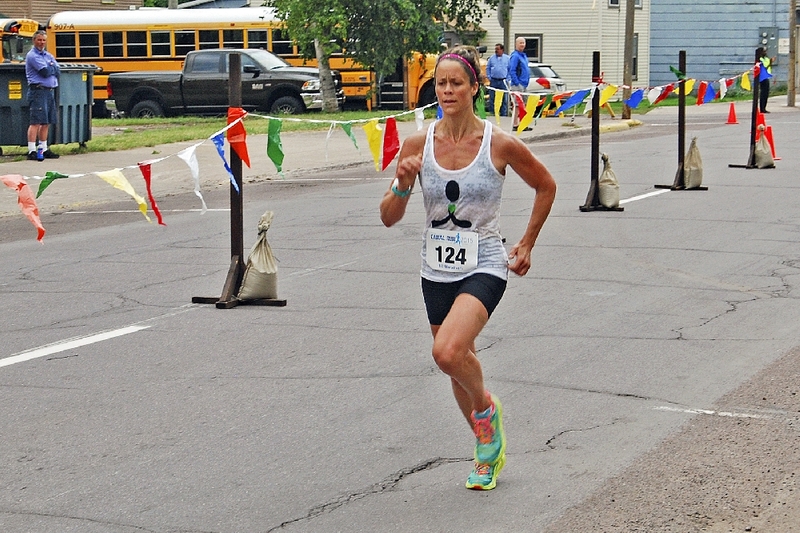 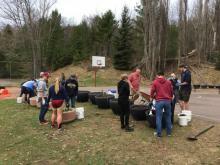 Second Place fell to Julie Jacobetti, Ishpeming, MI, with a time of 1:34:53.78 First Place in the Men’s side, went to Stephan Eles, of Houghton, MI, 1:17:05.5 . 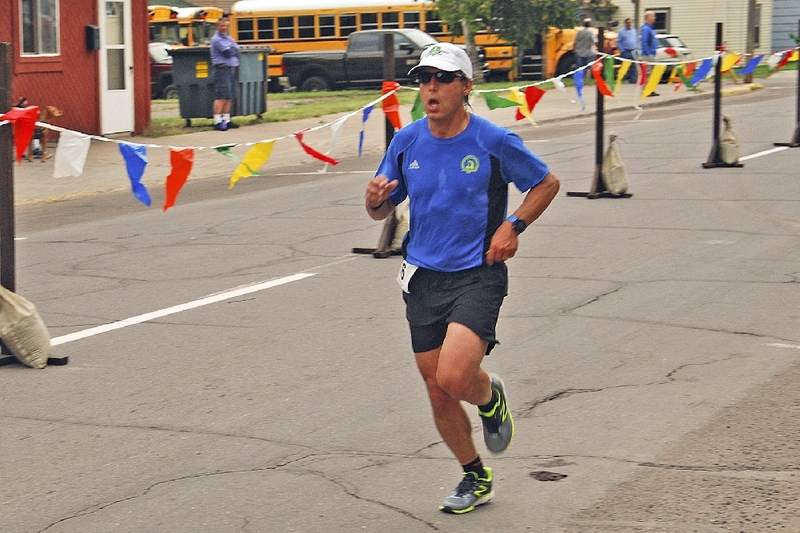 Second Place, Men’s Division, went to Travis Dipalma, Norwood, NY, with a time of 1:28:42.2 . 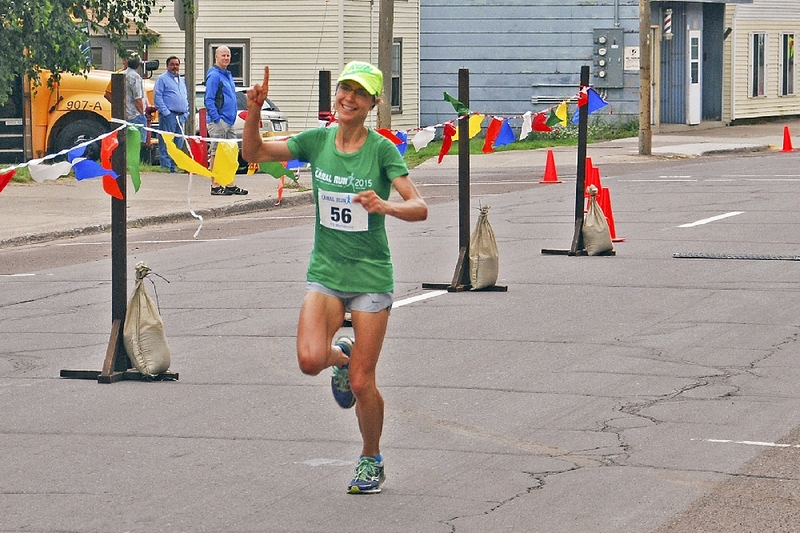 First Place, 10 Mile Run, Female Division, went to Jessical Nankervis, of Laurium, MI, 1:12:34.4 . 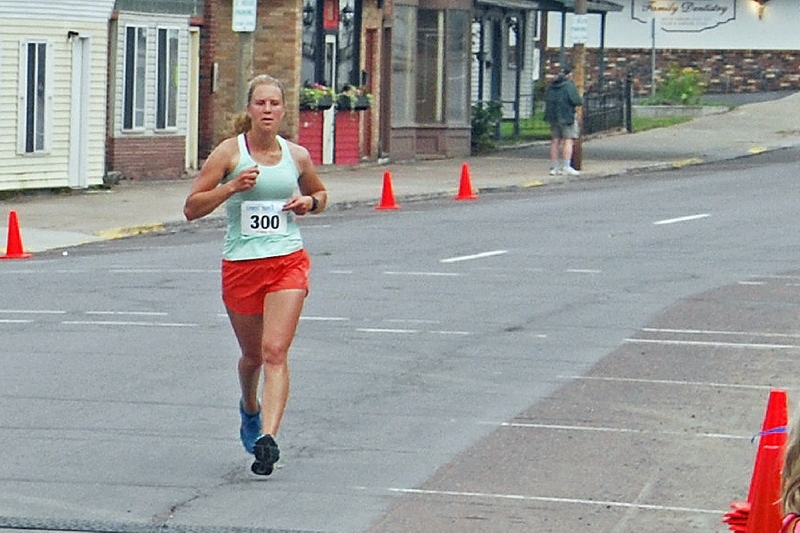 Second Place, to Christy Hoppe, of Hancock, MI, 1:13:52.3 . 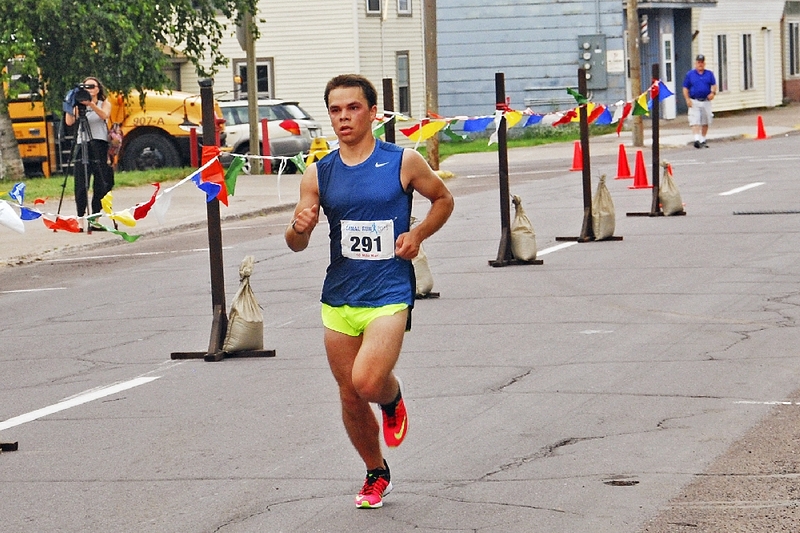 First Place, Men’s Division, 10 Mile Run, went to Jonathon Kilpela, of Houghton, MI, 0:59:08.4 . 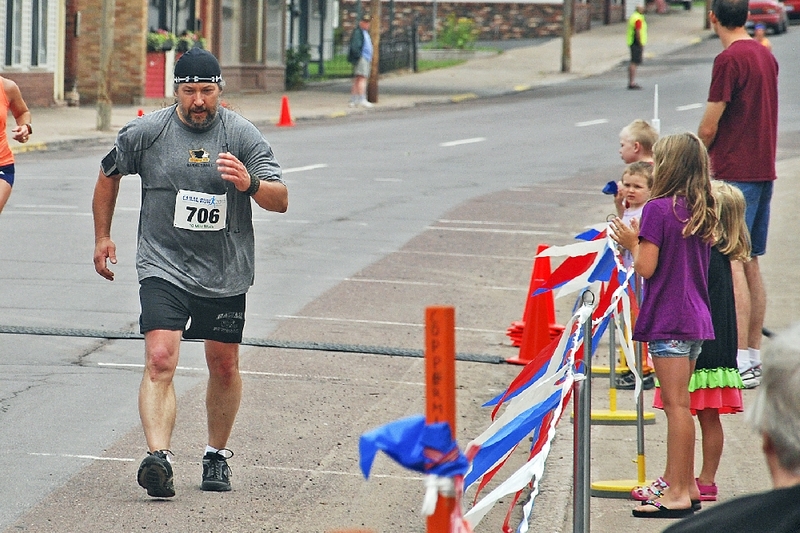 Second Place to Mickey Bartkowski, of Houghton, MI, 1:03:07.8 . 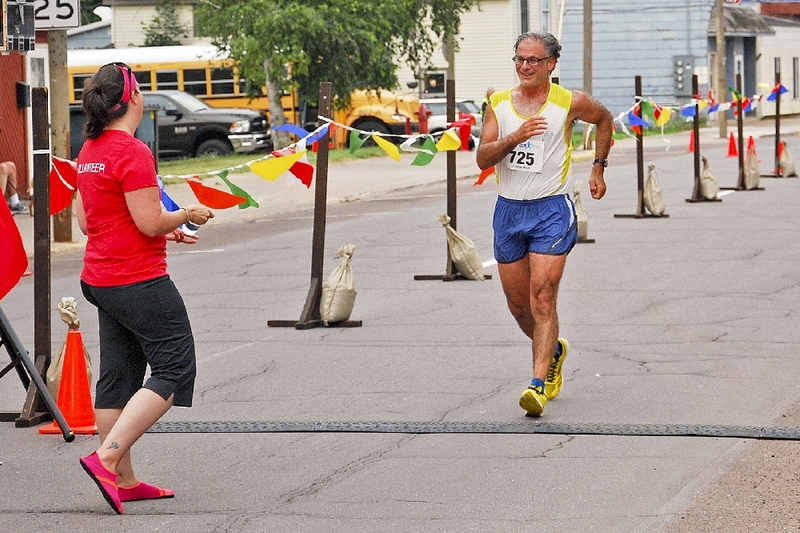 In the 10 Mile Walk, First Place went to Karen Mocoll, of Fowlerville, MI, 1:52:24.6 . 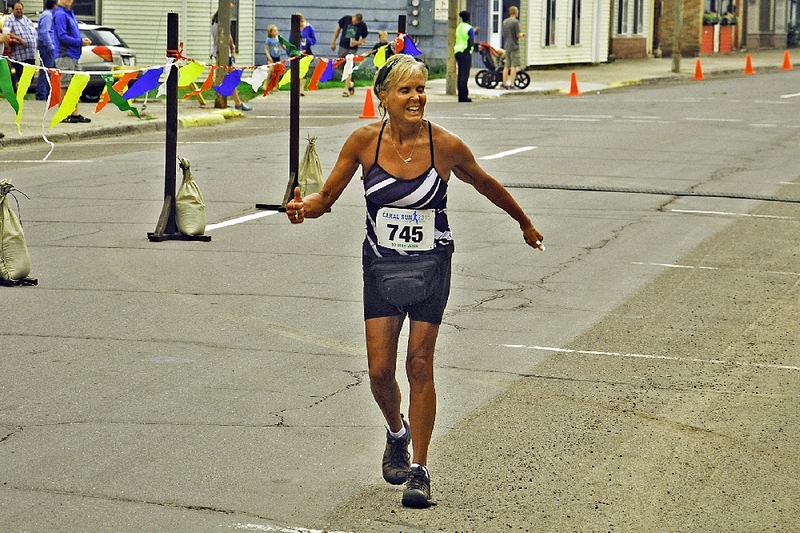 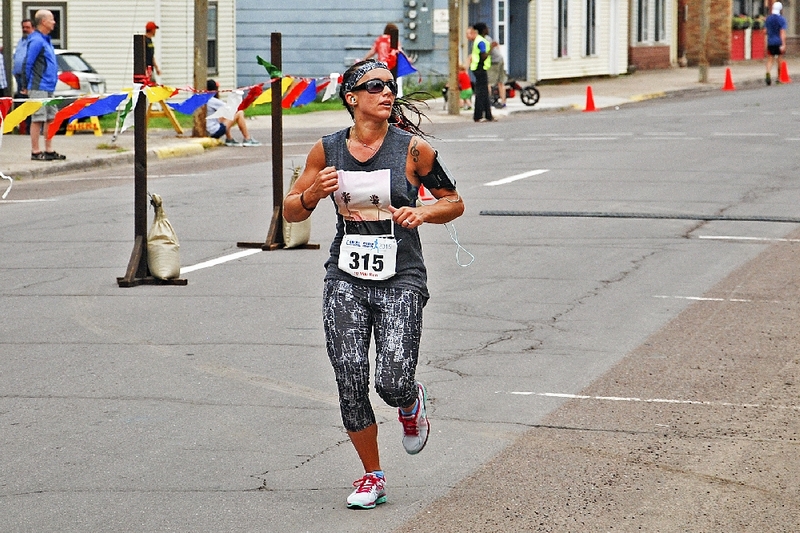 Second Place went to Karen Ham, of Hubbell, MI, 1:52:32.3 . 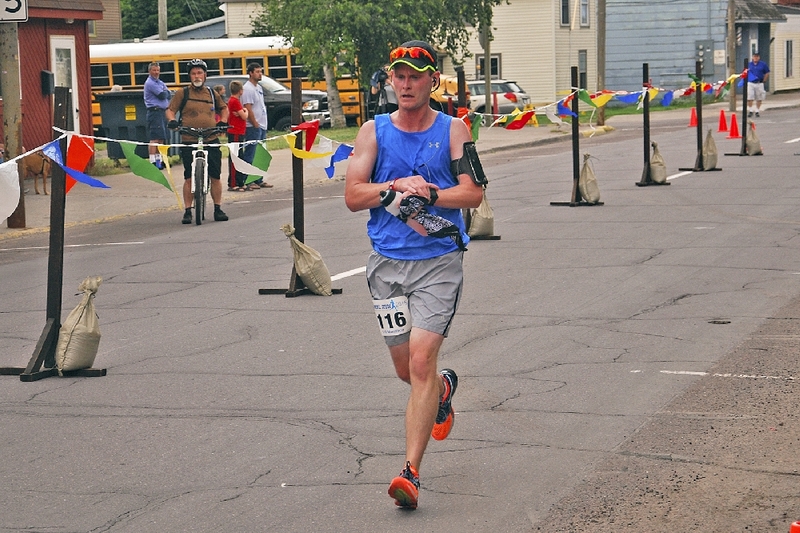 In the Men’s Division, First Place fell to Ray Sharp, of Atlantic Mine, MI, with a time of 1:28:33.3 . 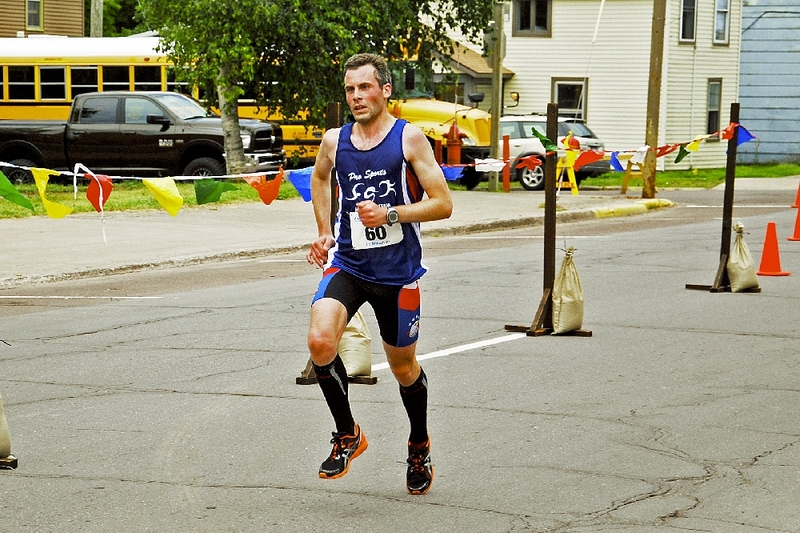 And Second Place fell to Chris Sochay, of Calumet, MI, 1:56:40.7 .